How wonderful to take a stroll through parts of the countryside which are little changed from the times when English painter John Constable lived here and painted his favourite scenes. 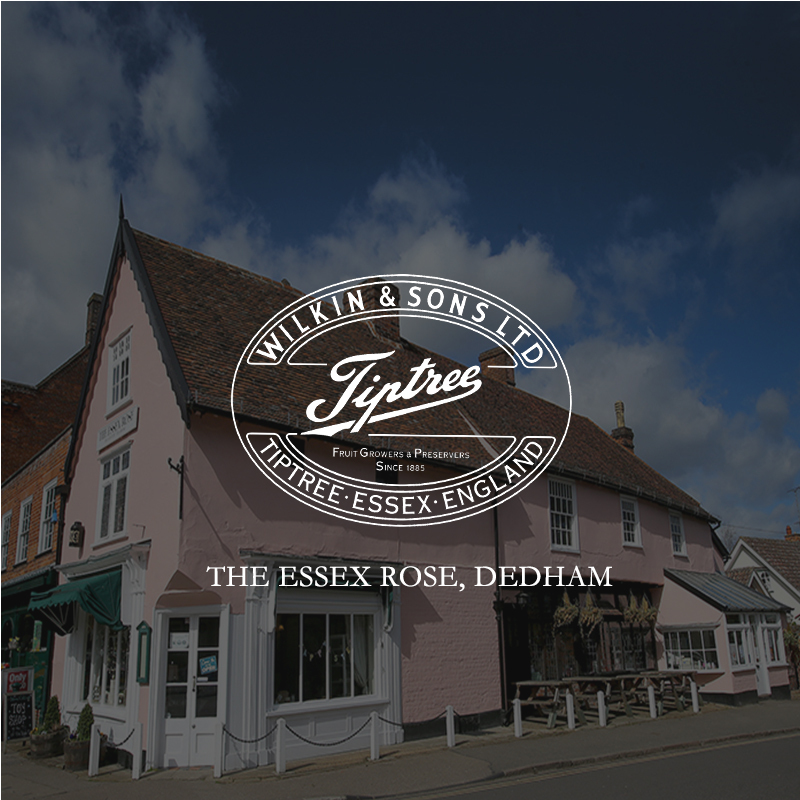 The 16th Century Essex Rose Tea House is open seven days a week, every week of the year except over the Christmas period. Traditional table service, historic quiet and comfortable surroundings and good value home-made food guarantee that you’ll be made welcome, enjoy your visit, and want to return soon. The tea house serves a range of sandwiches, jacket potatoes, cooked lunches, hot and cold snacks, and home-baked cakes. When you next visit us, try the special: cream tea served with ‘Tiptree’ strawberry conserve and Rodda’s clotted cream.